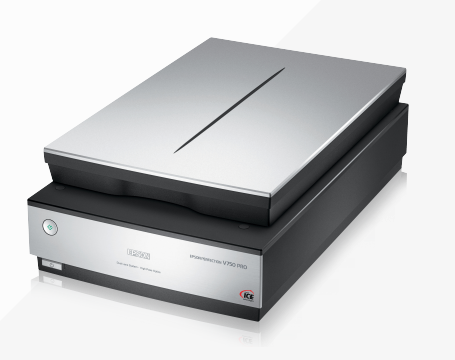 The society's Epson Perfection V750 Pro flatbed scanner can be used to scan photographs, documents or photographic slides in high resolution. There are hundreds of slides in the TLHS archives which it would be great to get digitised if anyone fancies setting themselves a project, but be warned - it's a slow and laborious process! You will need a desktop or laptop computer with a USB port. Remember to adjust the resolution settings to get the highest quality resolution if you want publication quality images. Press the Customize button in the EPSON Scan program and change the resolution to 1200 dpi. EPSON Scan directly controls all of the features of your EPSON scanner. With this software you can scan images in color, grayscale, or black and white and obtain professional quality results. This program is the standard cross-platform interface between your scanner and most applications. You can access it from any application that supports the TWAIN standard.